Spain is deemed to be one of the cultural centres of Europe, is filled with beautiful cities and towns, magnificent architecture, a truly unique food and drink culture and some of the most spectacular beaches in the world. 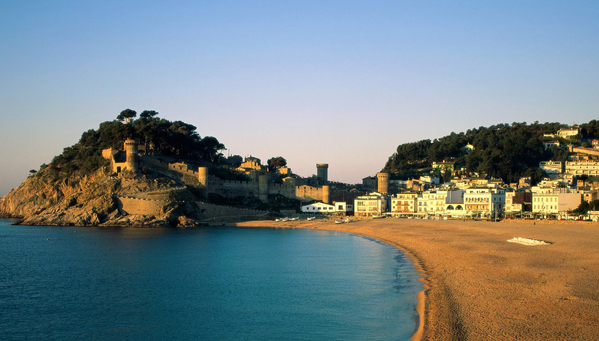 Spain carries a population of more than 40 million people today, most of them living in cities or along the coastline. The Spanish state consists of numerous distinct ethnic and cultural minorities, some of who have their own dialect language. Unfortunately, after almost 15 years of healthy growth, the Spanish economy began to slow in late 2007 and entered into a recession in the second quarter of 2008. GDP decreased by 3.7% in 2009, ending a 16-year growth trend, making Spain the last major economy to emerge from the global recession. The reversal in Spain's economic growth reflected a significant decline in construction amid an oversupply of housing and falling consumer spending, while exports actually have begun to grow. Government efforts to boost the economy through stimulus spending, extended unemployment benefits, and loan guarantees did not prevent a sharp rise in the unemployment rate, which rose to 20% in 2010. Expats considering moving to Spain in the immediate future, similar to Ireland, should be aware that they may have to fight through high unemployment rates and a competitive market to survive. Finding work in Spain is going to be a very difficult task for the brave ones who attempt it. We have thousands of local members waiting to answer your questions on living and working in Spain. Join Worky or Login to Join the Discussion. I am a Russian language teacher and translator and I am looking for a job in Spain. Can someone tell me about the situation with Russian language in Spain? Thank you. It's mainly for people looking to learn Russian, but you could contact them and ask about job opportunities? Just an idea? 1st thing to do is check with your insurance company on their policy with importing cars to Spain. They might have a branch in Madrid where you can continue with your insurance policy. If you are staying longer than 6 months (183 days), you must register your car here and get it insured (i.e. import it) where you will receive Spanish number plates. A 13% "Impuesto Especial" (special tax) must be paid for non residents moving to Spain, calculated on the estimated value of the car. A good site to compare insurance prices for your car is http://www.arpem.com/.